State of New York College at Oneonta – B.S. Thomas Jefferson School of Law – J.D. Nicole Nuzzo has been designated by the State Bar of California Board of Legal Specialization as a Certified Family Law Specialist. 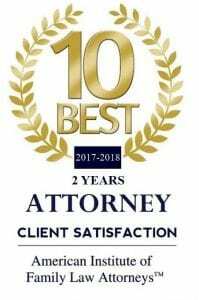 She has also been named as one of the top ten family law attorneys in California for client satisfaction by the American Institute of Legal Counsel from 2017-2018. Ms. Nuzzo dedicates her practice to family law matters involving child custody and visitation, child and spousal support, domestic abuse, and the characterization and distribution of the community estate. She also drafts and negotiates Premarital Agreements. Ms. Nuzzo is admitted to the State Bar of California and has a passion for teaching and practicing family law. Ms. Nuzzo has taught community property as an adjunct law professor. She is a graduate of the National Institute of Trial Advocacy (NITA) Family Law Institute, a world-wide leader in advocacy skills training for litigation attorneys. 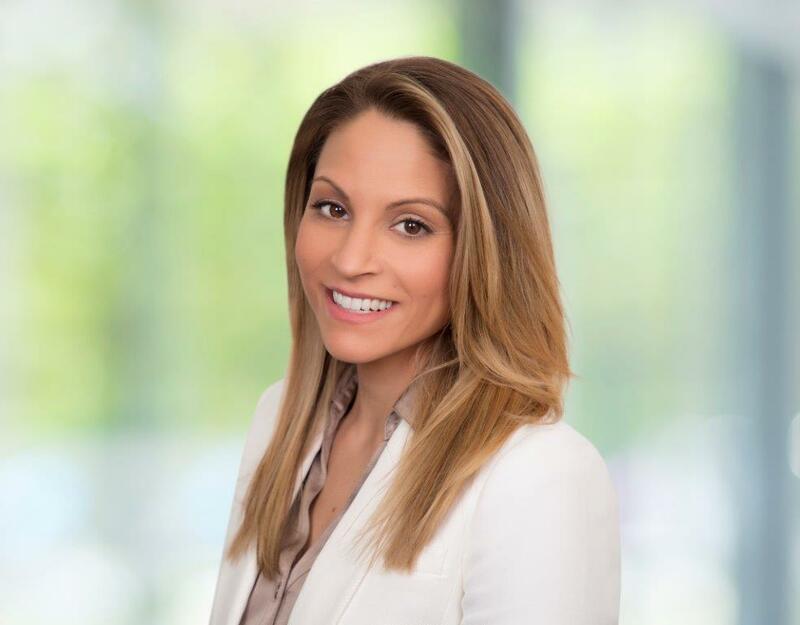 Ms. Nuzzo is a member of the Orange County Bar Association and serves as a member of the OCBA Professionalism and Ethics Committee, a selective blue-ribbon committee comprised of members appointed by the Orange County Bar Association President. She is also an executive committee member of her ProVisors group developing relationships with trusted advisors to benefit her clients. Ms. Nuzzo prides herself in zealously advocating on behalf of her clients, preparing for litigation if necessary while encouraging the amicable resolution of divorce matters though creative solutions to reach her clients’ goals. She is committed to supporting and encouraging bar members to engage in the professional and ethical practice of law for the benefit of the community at large, presenting at various continuing legal education seminars and publishing articles on this subject.